What Are the Best Modern Bathroom Remodel Ideas? Remodeling your bathroom – particularly your bathing space – is a worthwhile investment. There are so many tub and shower options out there and deciding on the best remodel idea for your bathroom can be exciting. But, it can also be challenging to make that final decision and select a bathroom remodel that meets your aesthetic and functional needs. Let’s explore some of the best bathroom remodel ideas to help make your decision a little easier. One of the easiest and most cost-effective ways to upgrade your bathroom is a bathtub replacement. Trading out your old, damaged tub for an elegant new one can immediately upgrade the appeal of your bathroom. Plus, if you opt for an acrylic tub replacement – like the ones from Luxury Bath – you can expect lasting performance and a tub that requires little to no maintenance thanks to anti-microbial technology. If you have a bathtub but prefer to walk effortlessly into your bathing space without having to step over a barrier, then a shower might be the best bathroom remodel for you. In addition to easy entry and exit, a shower offers a relaxing place to soak up warm, cascading water to start the day or simply unwind after a stressful one. Maintaining your independence and upgrading to aging-in-place products can be another attractive option for you. If you value safety, then a walk-in tub may be the right bathroom remodel for you. Non-slip floors, low thresholds, and easy entry and exit make these tubs ideal if you are concerned with having a product that will be useful as you age in your home. For all of these bathroom remodel ideas, and others like them, homeowners in the Kansas City, MO, area know that they can confidently turn to Bordner. We have helped homeowners upgrade their bathing spaces since 1987, and we have completed each bathroom remodel with a level of attention to detail and respect for our customers’ wishes that is difficult to find elsewhere in the industry. 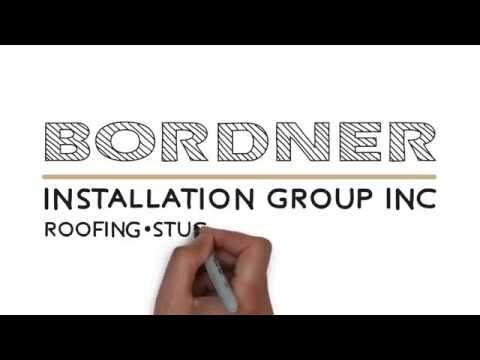 For more information about how Bordner can implement some of the best bathroom remodel ideas into your home in Kansas City, MO, please contact us today.